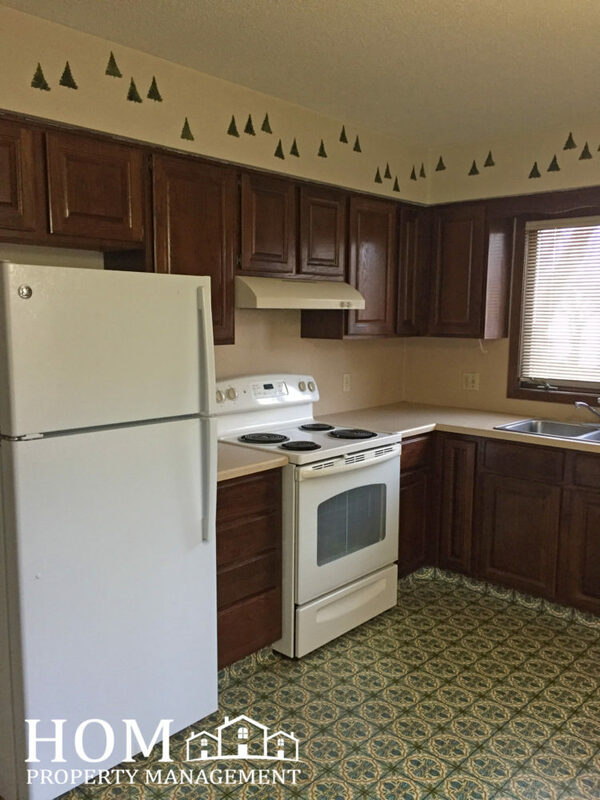 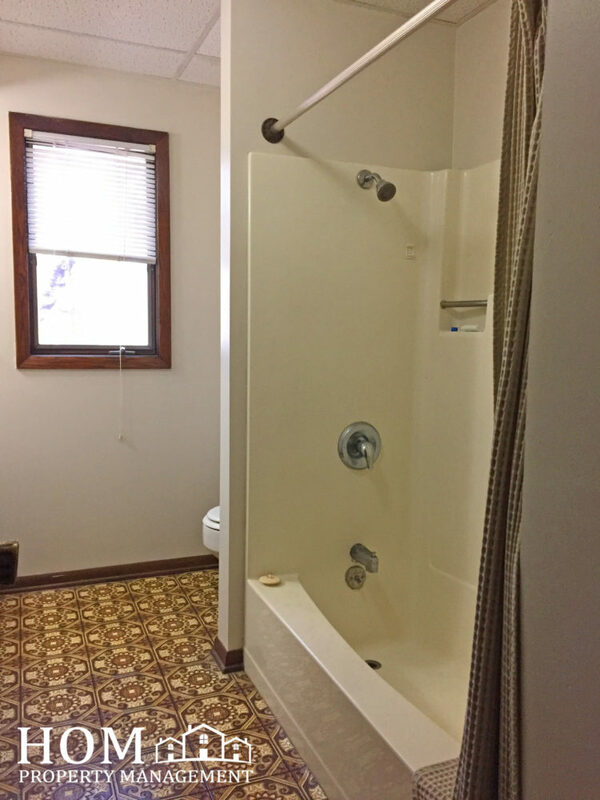 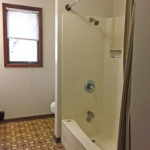 This 2 bedroom apartment features a central air and a washer & dryer in the building. 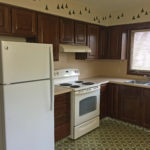 This property is centrally located downtown, close to stores, parks, restaurants, and bus lines. 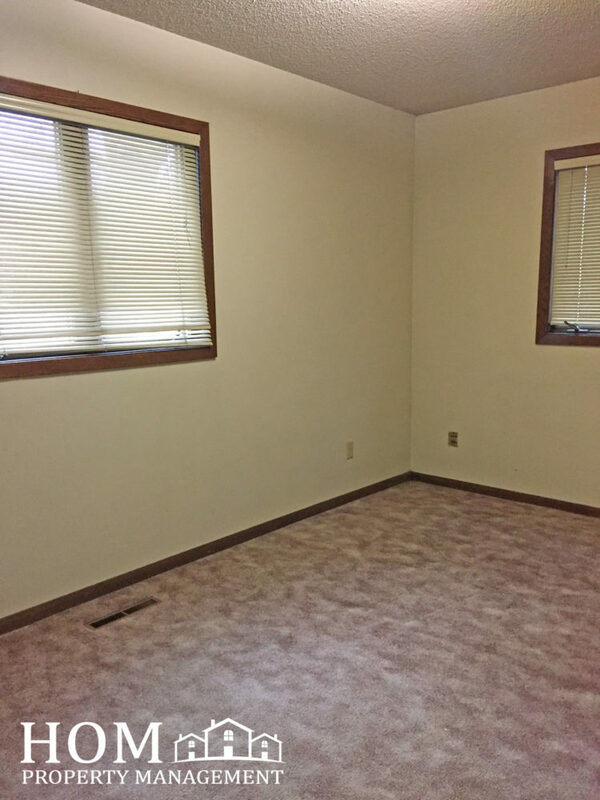 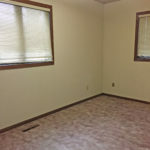 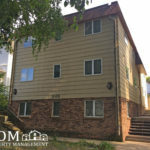 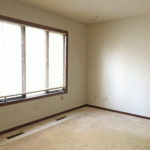 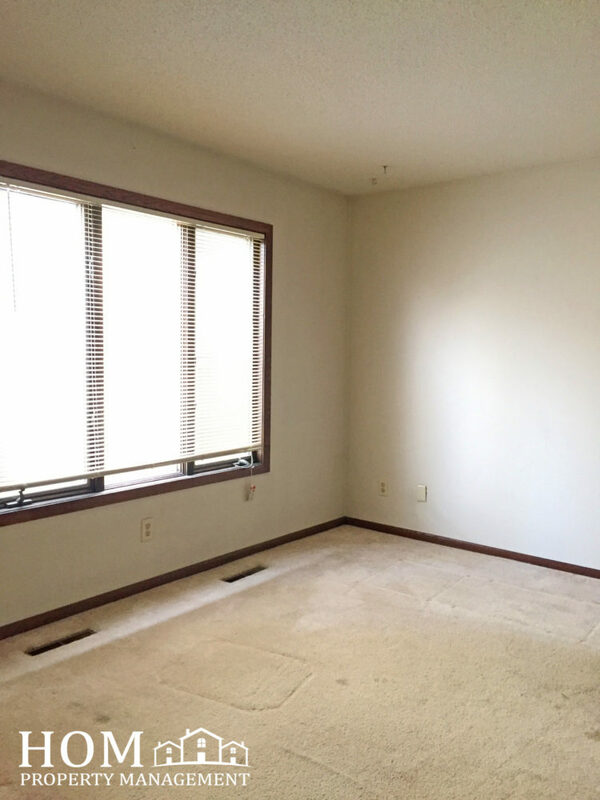 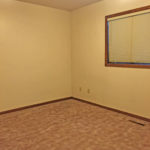 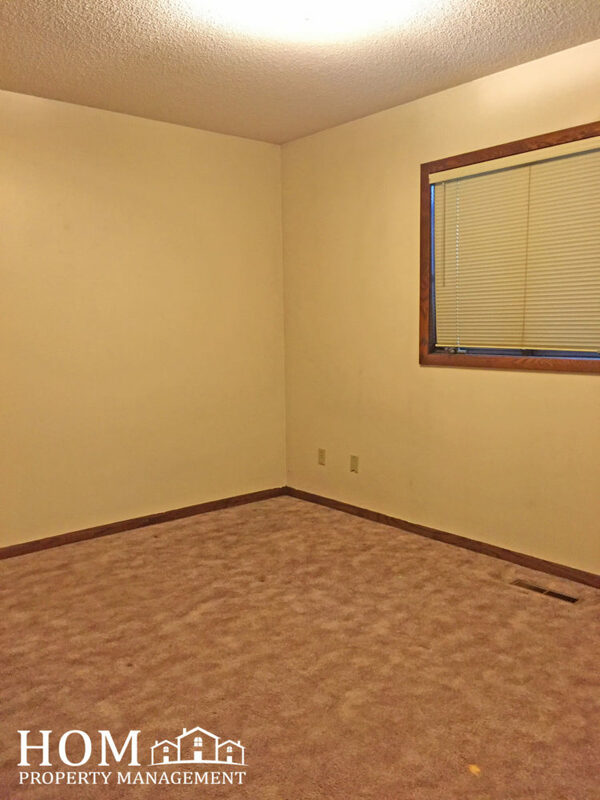 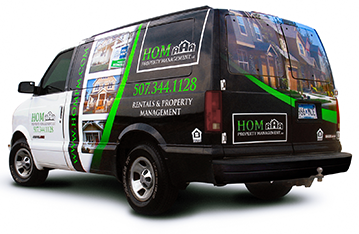 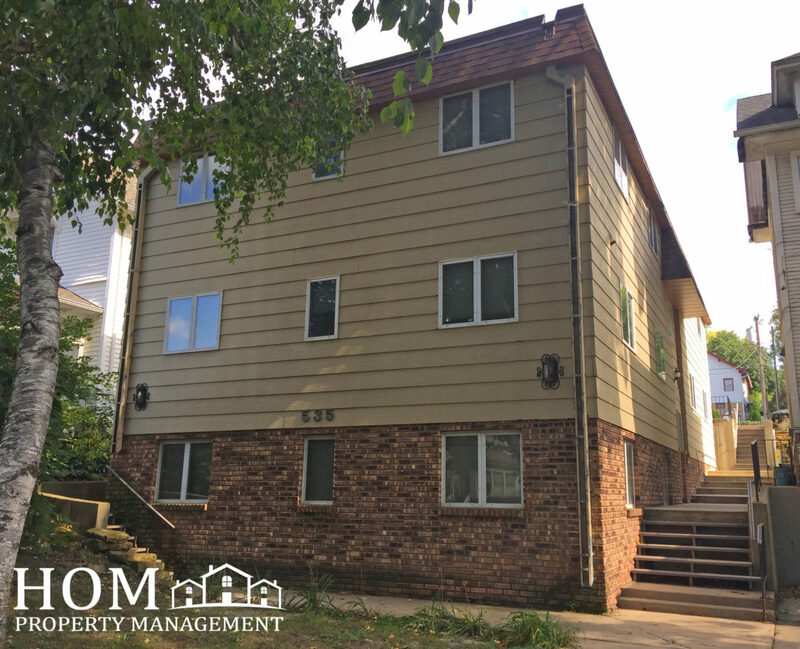 Rent Details: This unit is ONLY for single family or 2 unrelated adults.